"Helping Communities, Once Cup At A Tme..."
"Helping Communities, One Cup At A Time..."
The BEST Handmade Lemonade You've Ever Had! We are kicking off our 2018 season with the KIA in Bronson Park downtown Kalamazoo! We are excited to see all of our friends from last season and meet some new ones! The support we experienced last season was phenomenal and we were able to do some good in our community. Izzy's Lem,onAID donated to KIA in support of this organization whose many programs enrich Kalamazoo, and engage and inspire our youth. We were able to support D.C Strong in their mission against Childhood Cancer! Also a cause close to our heart, Talons out, Honor Flight. Izzy's LemonAID more than doubled our contribution from 2016 in the 2017 season! We could NOT have done it without the tremendous support from our Kalamazoo community! We look forward to another great season made possible by all of YOU! More Live Broadcasts from events! Question and Answer Sessions with the Izzy's Lemon Aid Crew! Giveaways of Izzy's Gear and More! Click Here to Learn More About Our Awesome Trailer! WHO HELPED MAKE OUR TRAILER POSSIBLE? Diagon Truck and Auto, Inc.
We hope you find everything you want to know about us here! 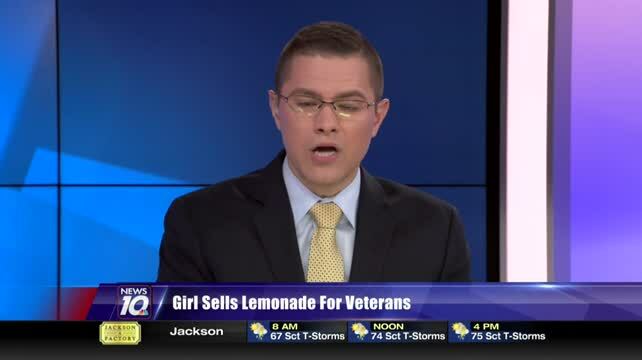 Izzy's Lemon Aid is focused on providing the highest level of customer service while delivering the most premium lemon shake ups you've ever tasted! We believe that we can serve you while serving others, so we always provide the majority of our profits to those who need it most. With a variety of flavors to choose from, our focus on quality and cleanliness, we are sure you'll be happy working with us. Look around our website and if you have any comments or questions, please feel free to contact us. We hope to see you at a show or event soon! Check back often for the latest schedule updates and news!